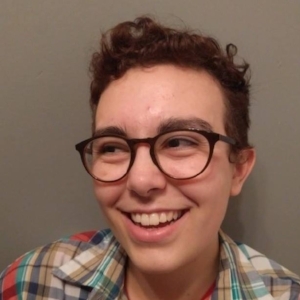 Elliot Coulter (he/him and they/them) is a senior at George Fox University and an intern at Barclay Press. He engages in LGBTQ and mental health activism and awareness. They also enjoy laying on the couch and watching TV, reading a nice book, or teasing their partner.